He said that the club will have to assess its financial capacity before making an offer to Ivan Rakitic. He said that Barcelona has the highest wage bill in Spanish football and that this is not sustainable in the future. 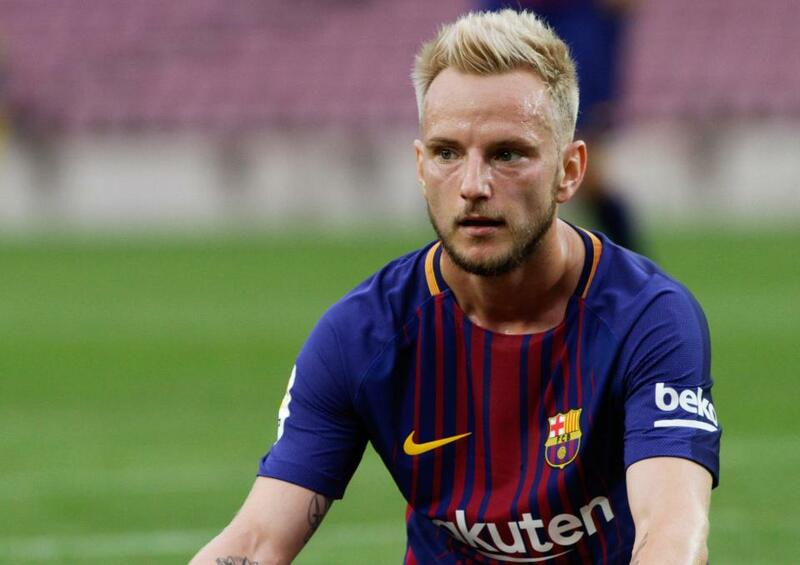 This will be a hard news to swallow for Ivan Rakitic who refused a move to both Bayern Munich and Paris Saint-Germain last season in order to remain with Barcelona. At one stage it looked like a move to the German champions might come off, with fans heading online to buy tickets on www.livefootballtickets.com to their first game back after the Winter Break so they could see him in action, but it never quite got over the line. The Croatian midfielder said that at that time that it was possibly for the best, especially for his family, that he did not make the move to Bayern Munich and he might be regretting this decision. Indeed the German club was very interested in the player and topped their list of potential recruitments. However, it now appears that Barcelona has other players that can replace Ivan Rakitic and that they are now prepared to let the player go if the right offer comes their way. It is unsure whether Bayern Munich are still keen, or whether a different club such as Paris Saint Germain could be interested in the player and whether they will make an offer during the January transfer window. Josep Maria Bartomeu said that Barcelona has a strong team and that they do not have to invest massively in new players. He said that the current team is good enough to challenge for both the Spanish title as well as the Champions League. He said that Barcelona is a team that is financially stable and that they are constantly looking for ways to improve revenue.